I am a Colorado native and have been living in Greeley since 2008. Connecting with people and helping others has always been a skill of mine. I enjoy helping people solve problems and find ways to make their lives better. No matter how hard I tried, my path always lead me right back to counseling. 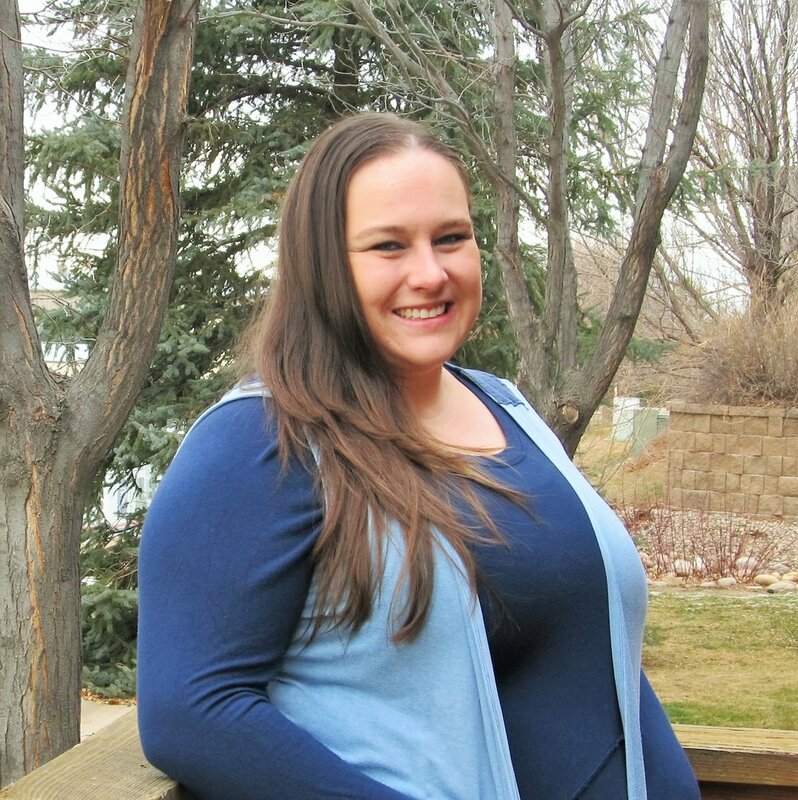 I graduated from the University of Northern Colorado with my BA in psychology and shortly after graduating I began attending Argosy University and graduated with my MA in Clinical Mental Health Counseling. Through my experiences working with people I have discovered that we all need help sometimes. Counseling can be helpful to anyone. I enjoy learning about different aspects of life, from different perspectives. I try to learn from each of my clients as much as they learn from me. I work by meeting your individual needs because therapy looks different for everyone. Together we find where you want to go and a path towards getting there. This is your journey, I’m simply your guide. Originally from Minnesota, I landed in the Greeley area in 2005. While I have always been drawn to the field of psychology, it took me a while to find where I belong within it. After overcoming some of my life’s biggest hurdles, I began the journey into Addiction Counseling while attending UNC for psychology. It is from my experiences, both personal and professional, that I draw a very person-centered approach to therapy. I have a grand understanding of the differences that lead you down the paths you have chosen, and a deep connection to the battle of winning back the life you want.